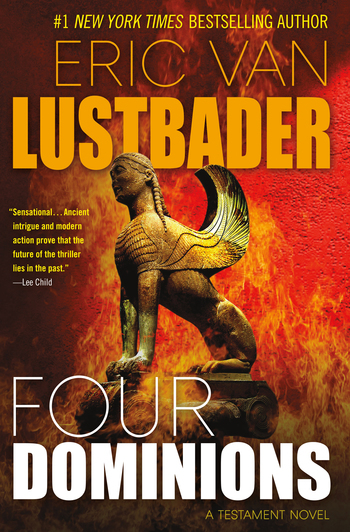 ERIC VAN LUSTBADER is the author The Testament, The Fallen, and many New York Times bestselling thrillers, including First Daughter, Last Snow, and Blood Trust. Lustbader was chosen by Robert Ludlum's estate to continue the Jason Bourne series, and his Bourne novels include The Bourne Legacy (also a 2012 film) and The Bourne Betrayal. He and his wife live on the South Fork of Long Island.